Hohokam platforms at the crossroads! Notice: If the site is closed, do not jump fences or enter illegally. Do not contact HAZ on this listing, contact the author. Employees of the city of Gila Bend claim there is false information on this page. On July 25th, 1957 the Army Corp of Engineers began construction of the Painted Rocks Dam. As part of the project, an extensive archeological survey of the Painted Rocks area was funded. 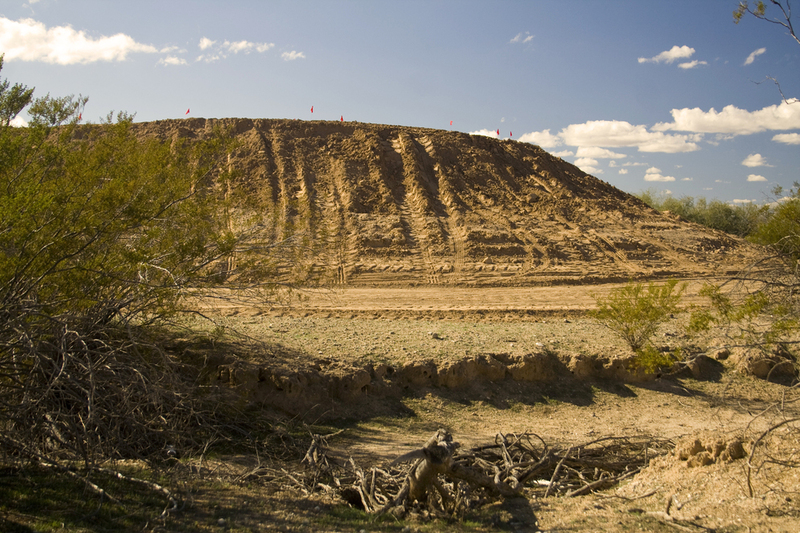 One contract under the Reservoir Salvage Act was awarded to the Arizona State Museum (ASM) led by William Wasley and Alfred Johnson to excavate the Fortified Hill (aka Fortaleza Site), the nearby Gatlin Site, and numerous satellite locations. When the $13.7M dam construction was completed on January 18th, 1960 Wasley and Johnson focused their attention on the ever expanding Gatlin Site. 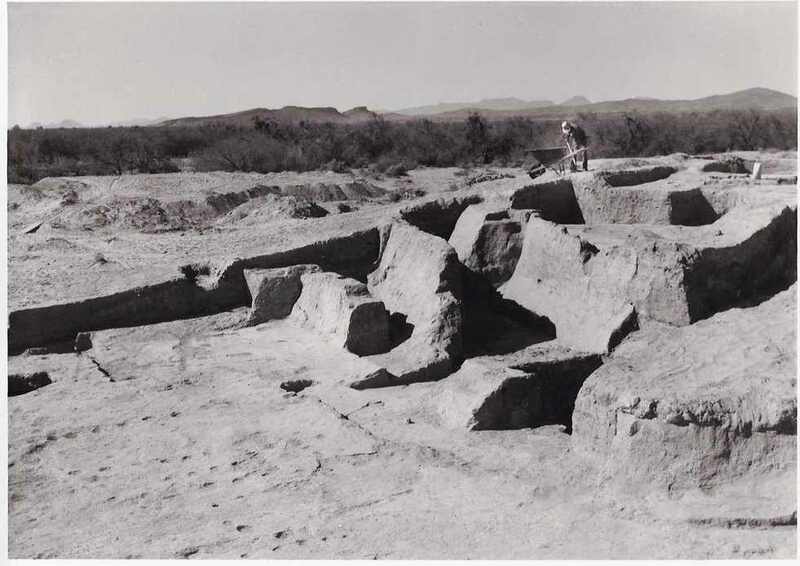 Wasley and Johnson published their report in 1965 detailing the Gila Bend region as a distinctive variant of Hohokam culture. 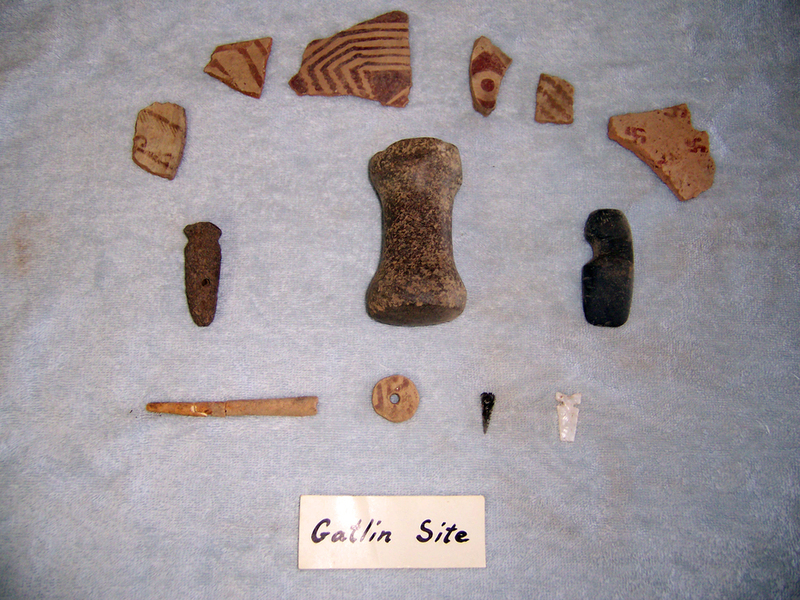 Between 800 AD and 1200 AD the Gatlin Site was the center of an important Hohokam farming and manufacturing community. 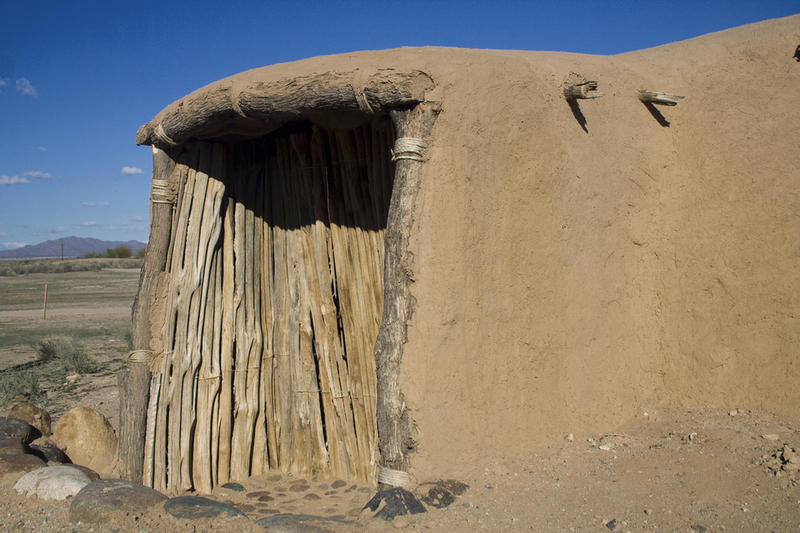 Situated at the crossroads of the east-west transportation corridor along the Gila River and the north-south salt route from Phoenix to the Sea of Cortez, it was also an important trading center. The Gatlin Site was the largest community in the area, home to over 500 people. 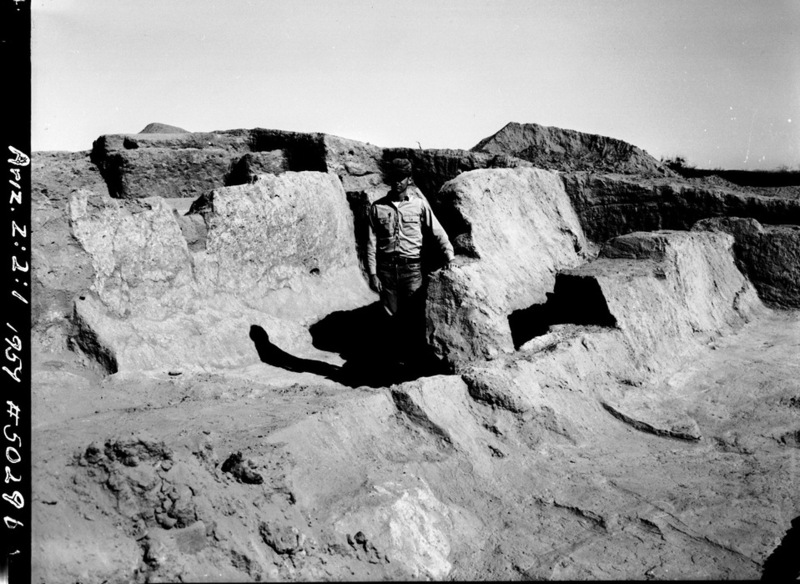 The presence of two ceremonial ball courts and one of the earliest platform mounds confirms the community prominence. Some of the artifacts unearthed including rare copper bells, stone mirrors, macaw feathers, and marine shell indicate trade with mesoamerica to the south whereas Kayenta polychrome indicate trade with the north. 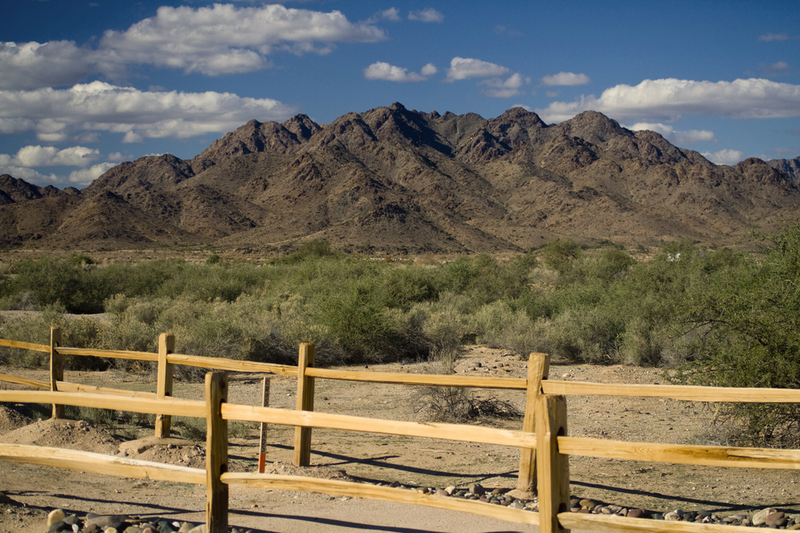 Despite the 1964 designation as a National Historic Landmark, the Gatlin Site lay in disuse until the early 1990's when the Town of Gila Bend in cooperation with the Agua Fria Chapter of the Arizona Archeological Society began to rehabilitate the site with a vision to make it a public park. Dr. David Doyel was lured away from Pueblo Grande in Phoenix to lead this venture. Hike: Look for the gated south entrance along Stout Road. Starting from the south parking lot near the visitor's center, we gather to meet our guide, site archeologist, Dr. David Doyel. Dr. Doyel welcomes the group and begins to explain the significance of this site and his vision of a public archeological park along the lines of Pueblo Grande or Casa Grande. Our first stop along the interpretive trail is the 1960 Wasley and Johnson platform mound excavation site. Dr. Doyel explains that the excavations were buried in the early 1960's and recent work by site volunteers has focused on stabilizing the platform mound leaving much of it undisturbed for a future generation. It's Dr. Doyel's opinion that until the archaeological park has about $0.5M available to "Do it Right", it should remain undisturbed. 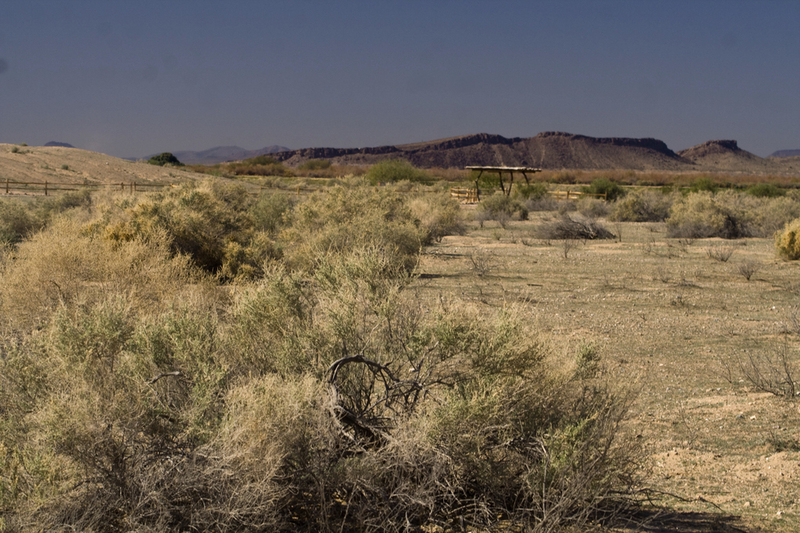 Continuing north along the interpretive trail, a spur to the east offers a view of the remains of an ancient irrigation canal. 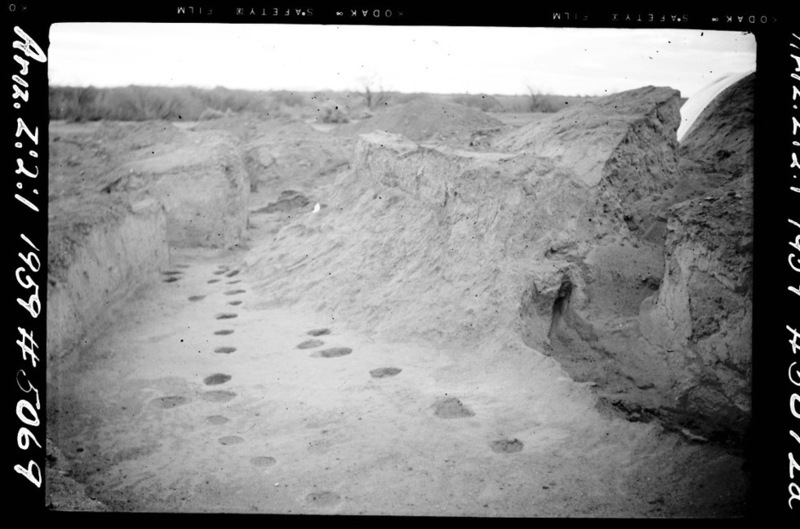 Dr. Doyel says that the presence of multiple irrigation canals confirms the importance of farming to this Hohokam community. The interpretive trail winds its way between platform mounds and the reconstruction of some ancient pit houses. Many monochrome pottery sherds are noted beside the trail. 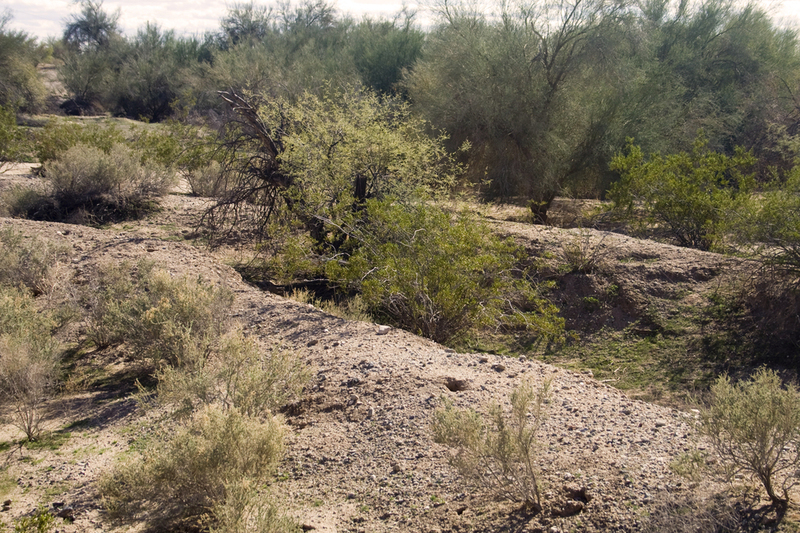 At the trails northern terminus near the Gila River, views of Fortaleza Ruins Site can be seen to the west. 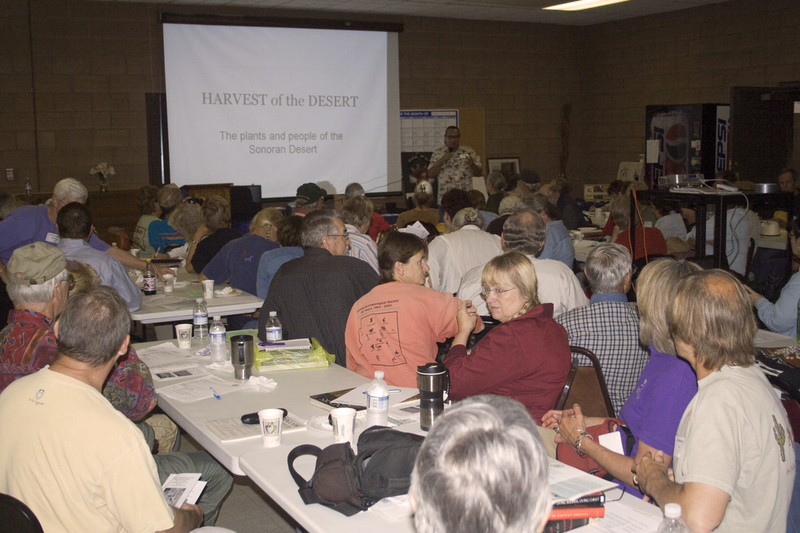 Summary: We started the day with an interesting lunch time lecture by Dr. Dave Morris at the Gila Bend Community Center. We ended the day back at the Community Center with a comprehensive dinner time lecture by Dr. David Doyel on the "Archeology of the Gila Bend Frontier". In between, we toured the "soon-to-open" Gatlin Site with the site archeologist viewing the ruins of a Hohokam Indian village and platform mound dated approximately 1000 A.D. A new round of site development began in 2004 when the Town of Gila Bend was awarded an Arizona State Parks Heritage Fund Matching Grant allowing construction of a 6,772 foot interpretive trail that winds its way through the site. This 110 acre site is a labour of love for the many volunteers. Their dream of an archaeological park and desert botanical gardens for public visitation is close to realization. Enjoy! Due to changes in the makeup of the city government of Gila Bend, the Agua Fria Chapter will no longer be associated with the work at the Gatlin Site. After 16 years of toil, sweat, time and money, Roy and Ella Pierpoint are no longer the driving force behind the project and as a result, our advisor, Dr. Dave Doyel, and the Chapter "laborers" have withdrawn their support. 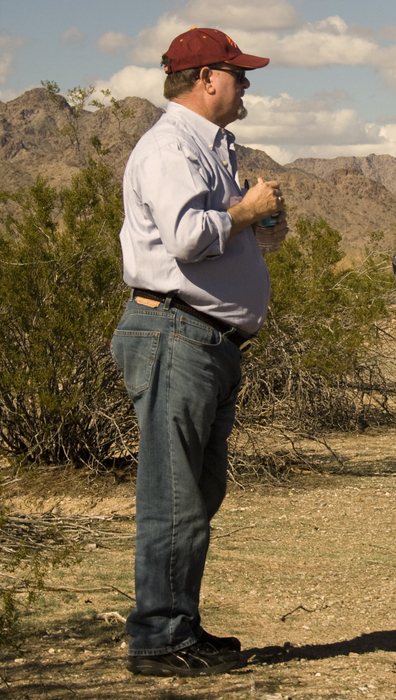 We with the town of Gila Bend the best as they search for a "better" way to conduct the work at the site. No public access. Guided tours only. 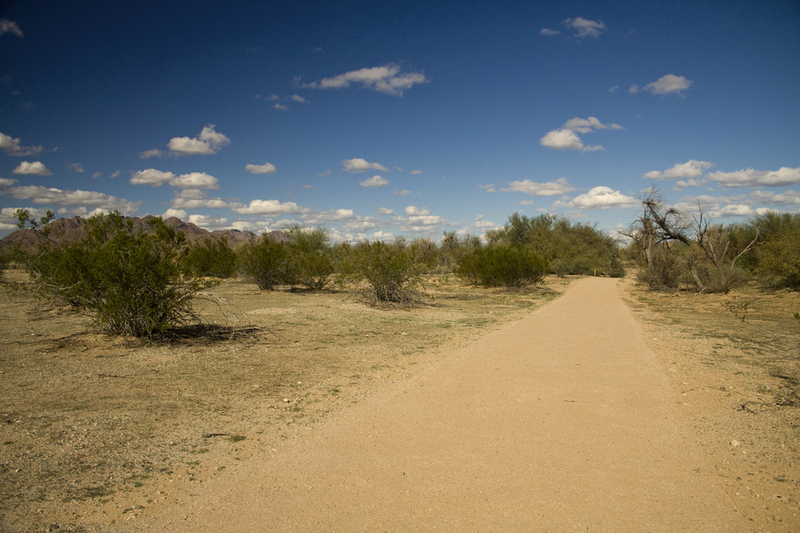 Directions to trail (synopsis): From Phoenix, take the I-10 East towards Tucson. 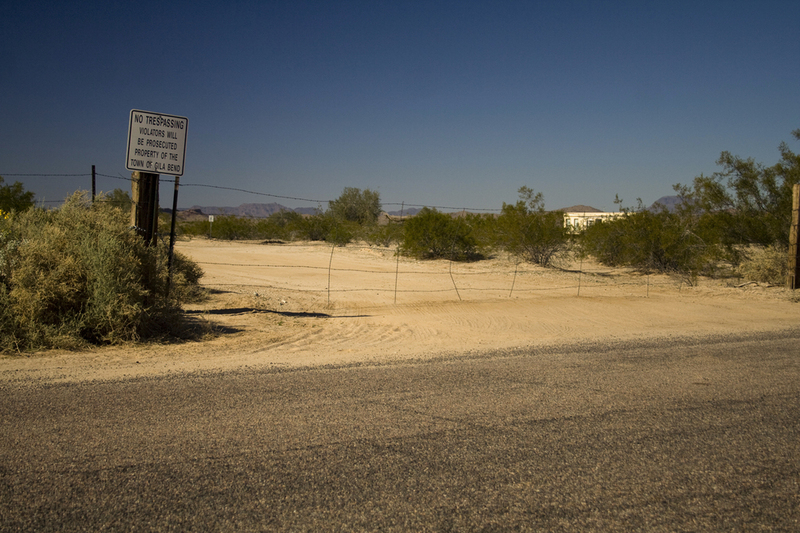 At exit 164 for Hwy 347, travel West and South 15 miles to the rapidly growing town of Maricopa. 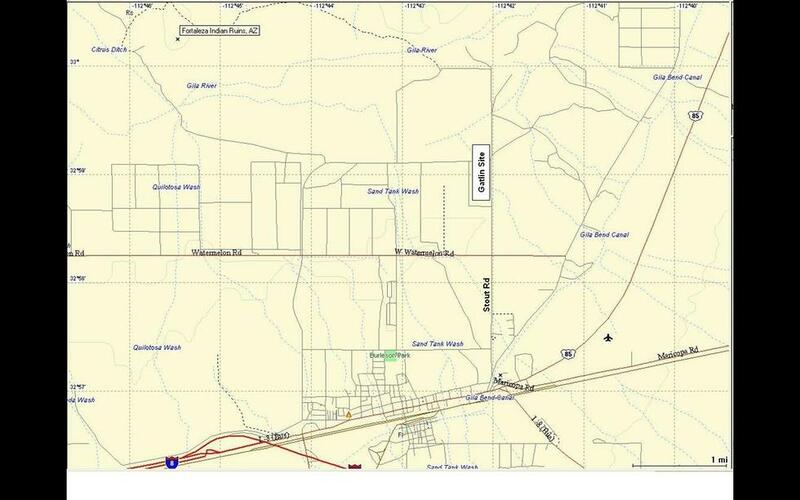 Turn right at the Hwy 238 (aka Maricopa Road) intersection and travel 38 miles to the town of Gila Bend. At the Hwy 85 intersection, turn left (West) and as you pass through an underpass at the east end of town, look for Old Hwy 85. Turn right (North) and as Old Hwy 85 begins to fork right, take Stout Road straight north about 1 mile where you will meet the stop-signed intersection with Watermelon Road. Continue north about 1/2 miles until you pass an electrical power plant on your right hand side and on your left (West side) you will see signage for "Gatlin Site". GPS coordinates for trail head parking at the Gatlin Site Visitor Center are 32o 58.800'N, 112o 42.110'W. The Gatlin Site is not currently open to the general public, but private tours can be arranged through the Town of Gila Bend. 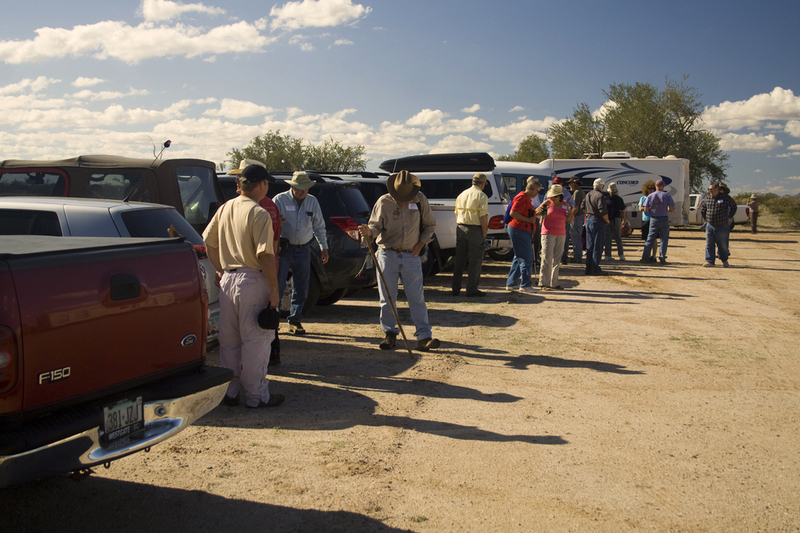 The Agua Fria Chapter of the Arizona Archeological Society frequently leads field trips to the Gatlin Site.